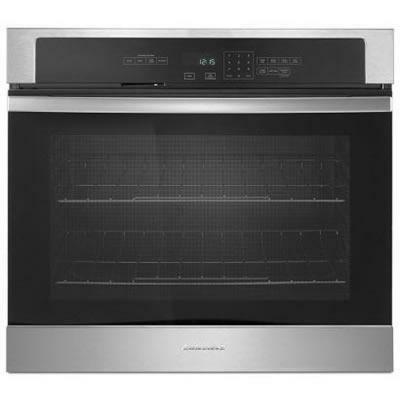 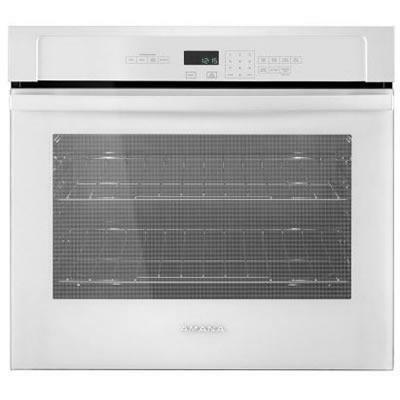 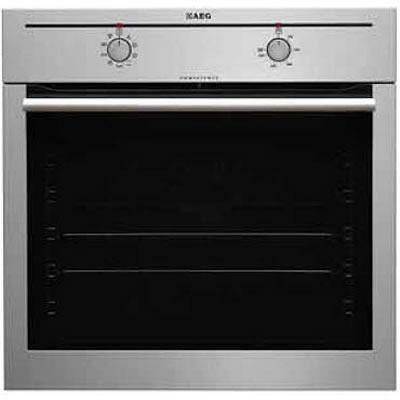 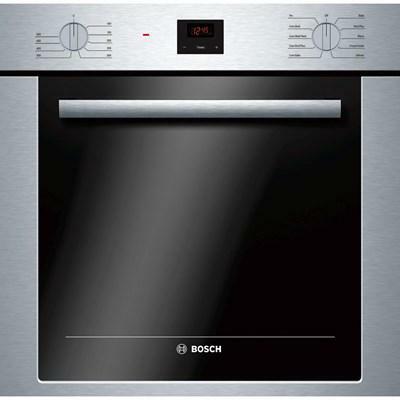 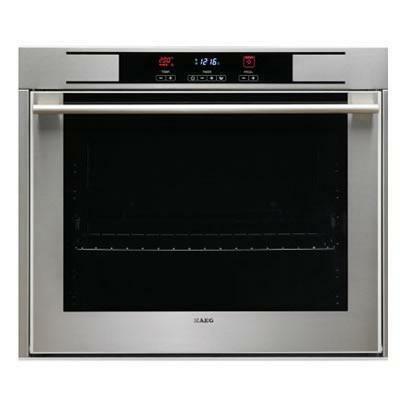 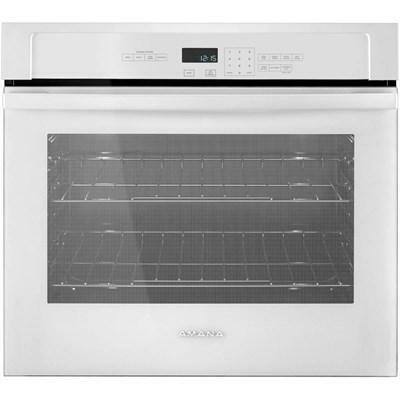 AEG 24" built-in multi-function wall oven. 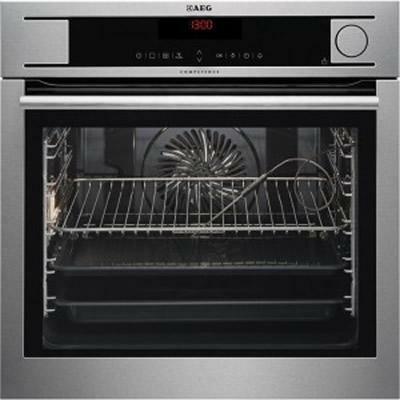 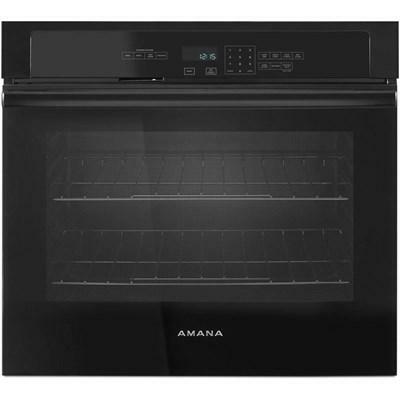 This oven features ThermiC°hot air cooking technology, Isoftont® triple glazed glass door and 9 cooking functions including true fan convection. AEG built-in steam oven features true fan cooking, electronic touch controls, steam clean technology and Isofront® Plus quadruple glazed door.